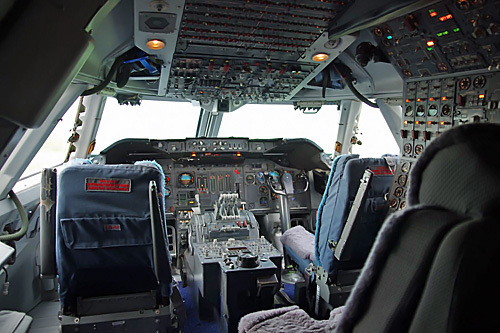 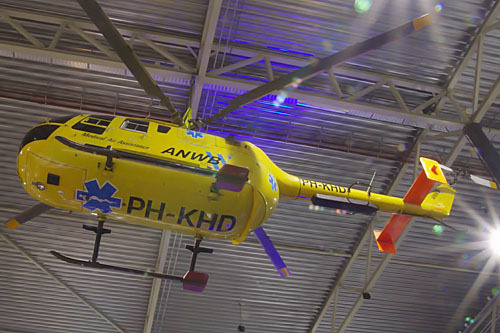 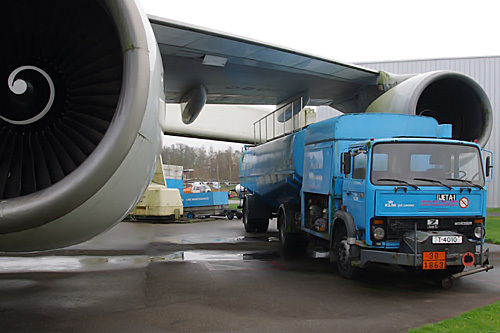 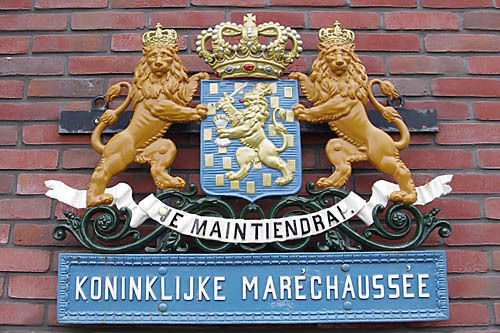 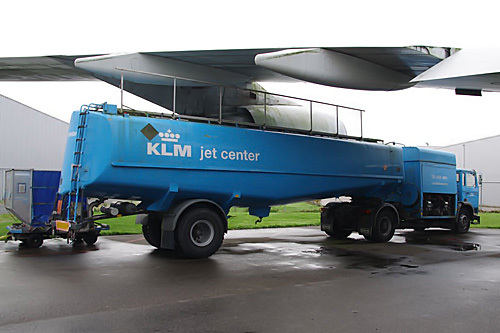 In 1955 several organizations, such as the airline KLM and aircraft manufacturer Fokker, initiated a foundation called "Stichting voor het Nationaal Luchtvaartmuseum" with the single goal of creating a national aviation museum. 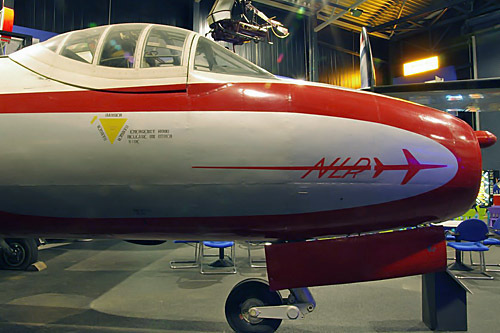 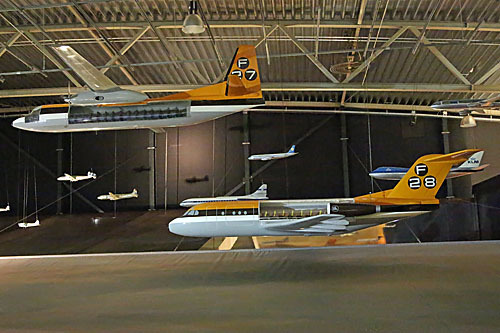 The first installment of this aviation museum opened its doors in 1960 on Schiphol airport under the name “Aeroplanorama” and had only seven aircraft on display. 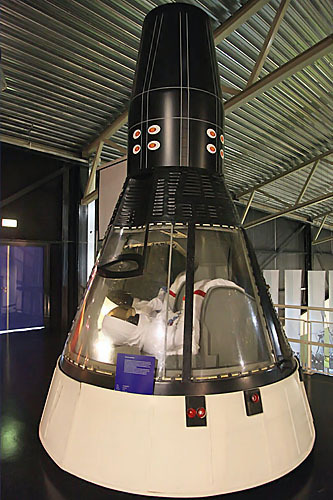 It closed its doors in 1967 and a new museum called “Aviodome” was opened in 1971 on Schiphol. 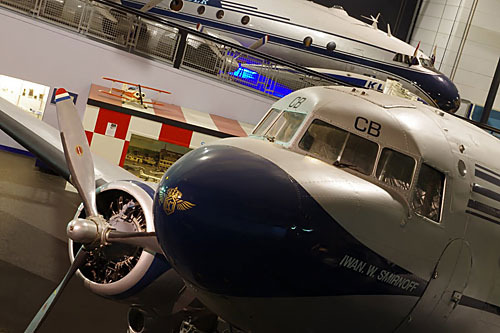 The main building was a large aluminum geodesic dome designed by Buckminster Fuller, the largest in the world at the time, which housed most of the aircraft on display. 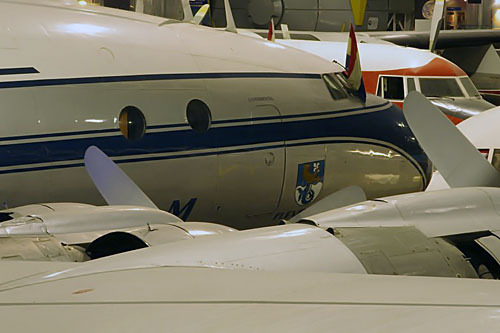 Hence the “dome” in the name “Aviodome”. 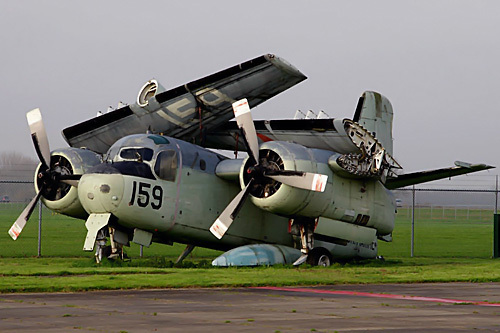 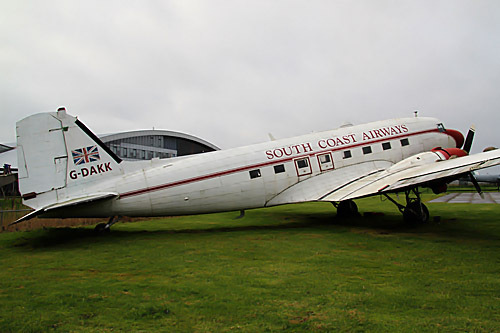 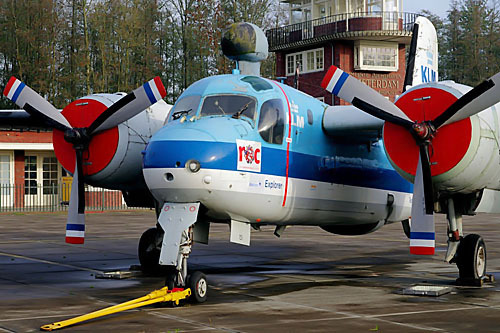 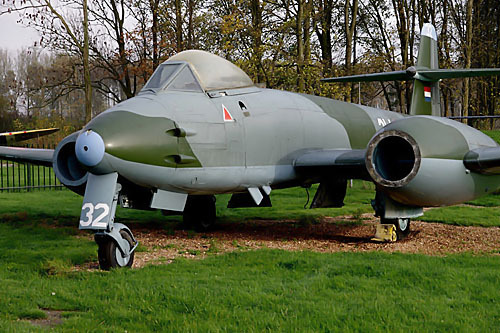 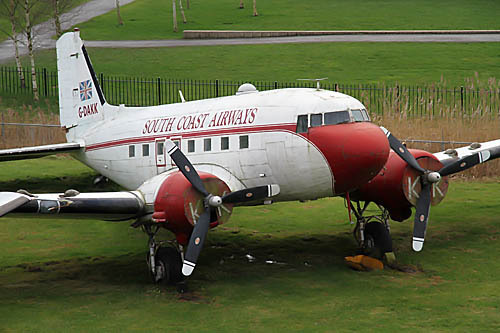 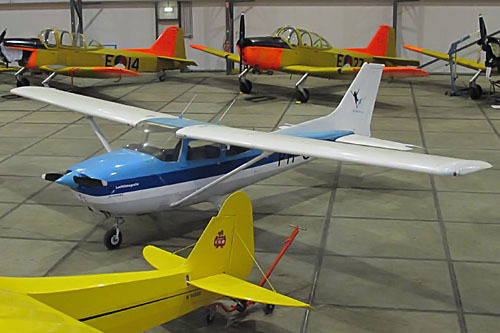 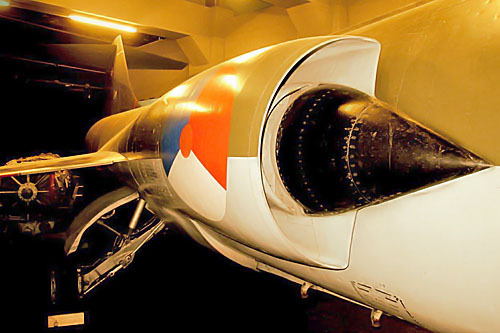 Over time, the location became too small for the growing aircraft collection and in 2003 the museum was moved to a new location on Lelystad Airport. 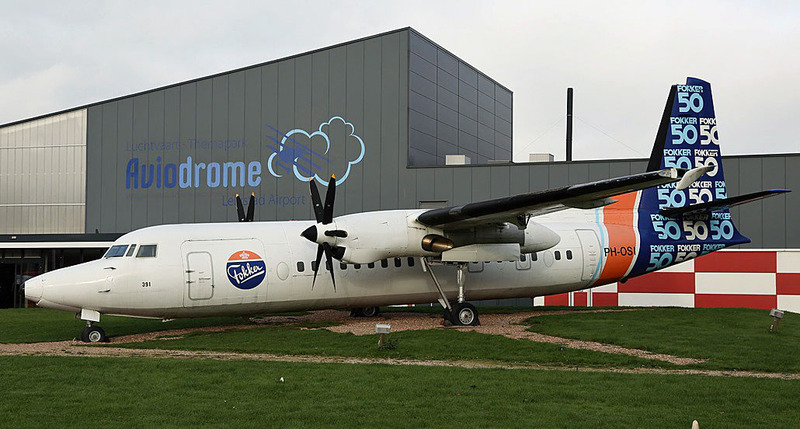 The building at Schiphol was demolished and the name was changed to “Aviodrome”. 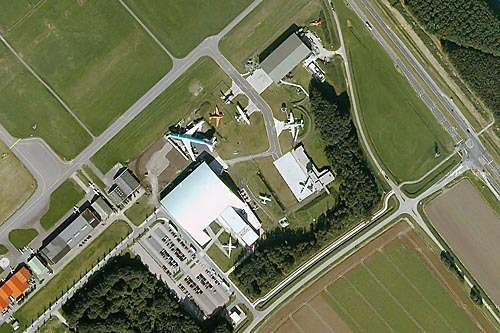 On the current location, you will find three buildings: the main building where most of the aircraft on display are located with a restaurant and a movie theater, a replica of the old Schiphol terminal building from 1928 and a hangar for aircraft storage with limited access for visitors. 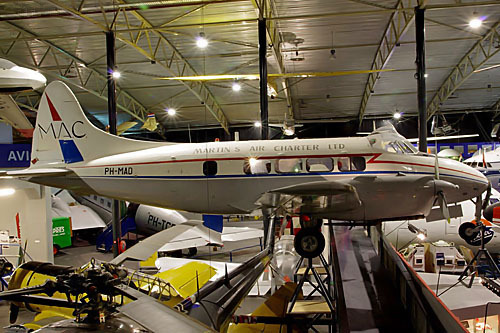 Due to bankruptcy, the museum closed on 25 December 2011, but it reopened on 28 April 2012 after a takeover by the Libéma Group. 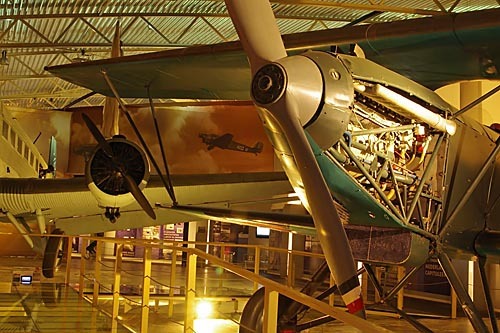 The history of this museum confirms the predominance of civil aviation with 85% against 15% military aviation. 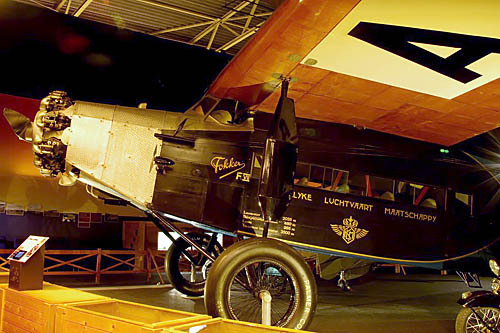 Discovering Hall 1 is done logically and chronologically, starting with the balloons of this beautiful era on to the "heavier than air" with the Wright Flyer, the Blériot XI but also local productions like the Fokker "Spin". 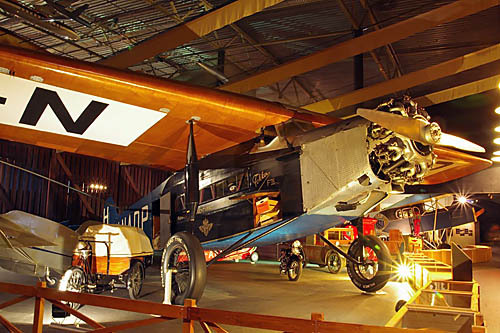 Subsequently you have World War I with a unique Fokker Dr.1 and also large display cabinets and pictures dedicated to the war achievements of Anthony Fokker. 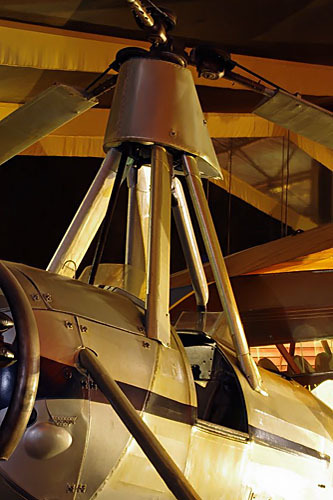 The next section is devoted to the beginning and further developments of commercial aviation with the Fokker S.2, Fokker F.VII or the splendid autogyro La Cierva C.30A. 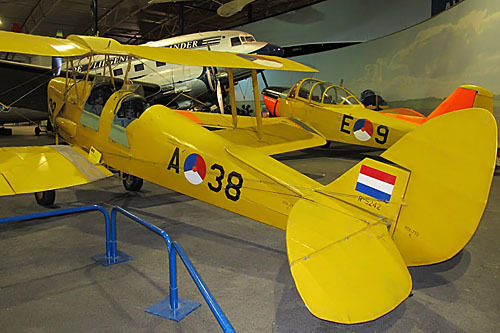 Moving on during the visit one will find then the dark years of World War II recalled through a display with a Fokker C.5 and a Junkers 52-3M reminding the invasion of Holland. 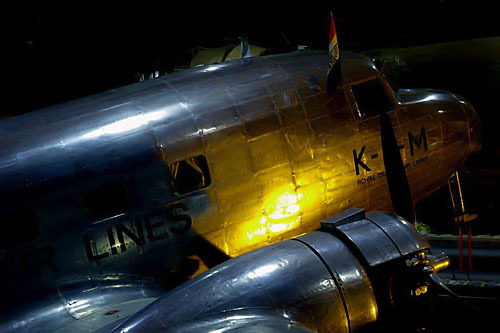 After this, you enter the largest section of the building displaying a DC-3, Constellation, De Havilland Dove and much more airplanes you can discover through the photographic journey and also a space department representing the Dutch aeronautical industries involved. 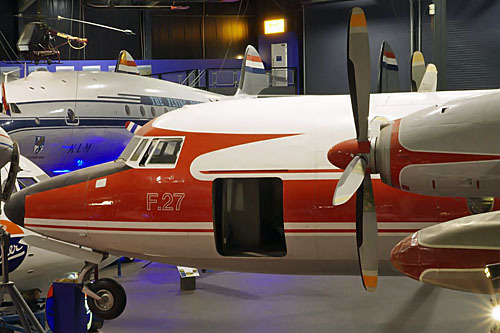 On to hangar T2, not a conventional exhibit hall but one displaying airworthy historical airplanes like the Fokker S-11, a Piper Cub and the renowned DC-2 "De Uiver". 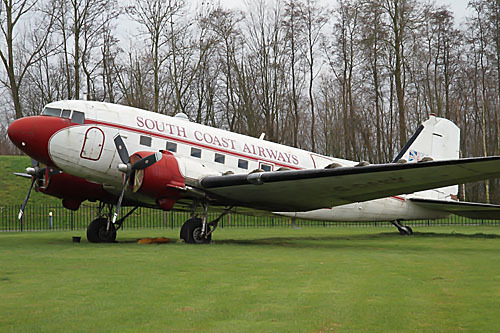 The third part is the replica of Schiphol airfield where time stopped in 1928. 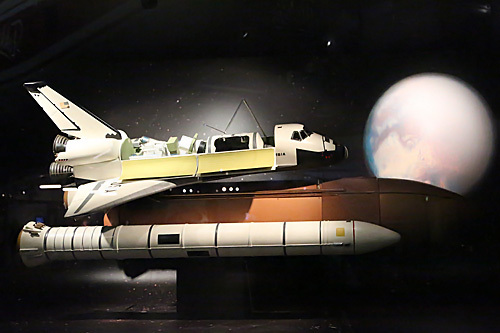 This replica is really magnificent and you will find yourself back in time. 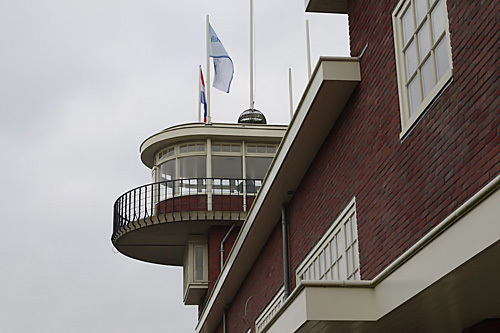 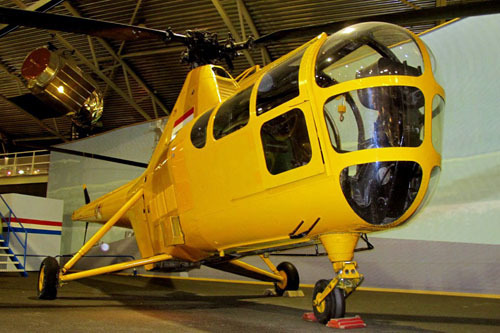 You have also the leasure to go to the site of the controltower with an overview of Lelystad airfield and the museum. 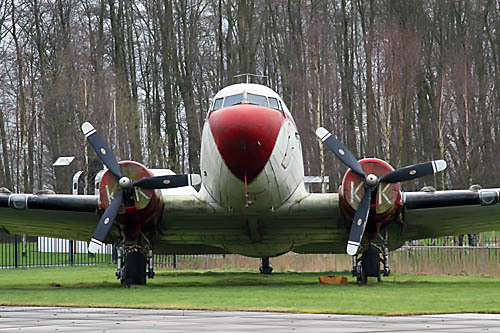 At last, on the outside you can admire some civil and military aircraft like a Boeing B-747, a DC-4, a Grumman Tracker, a Mig 21 and Saab Viggen. 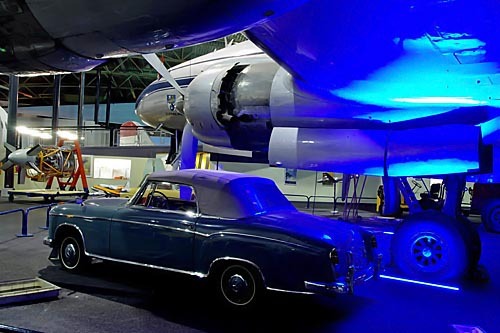 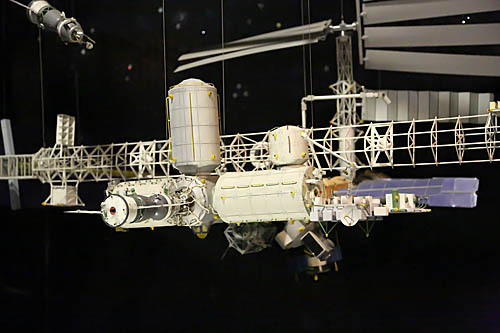 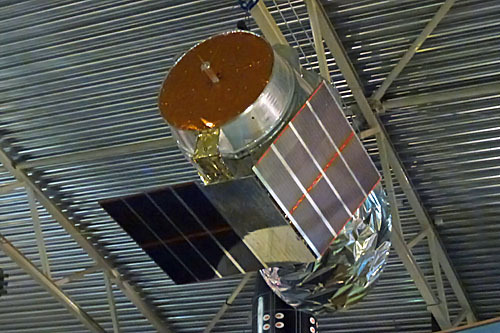 The facility is also fitted out with a 3D movie theater where you can see documentaries on Dutch aviation, a souvenir shop and not to forget a sympathetic snack bar, all at your disposal to have a nice day amongst history and beautiful flying machines.